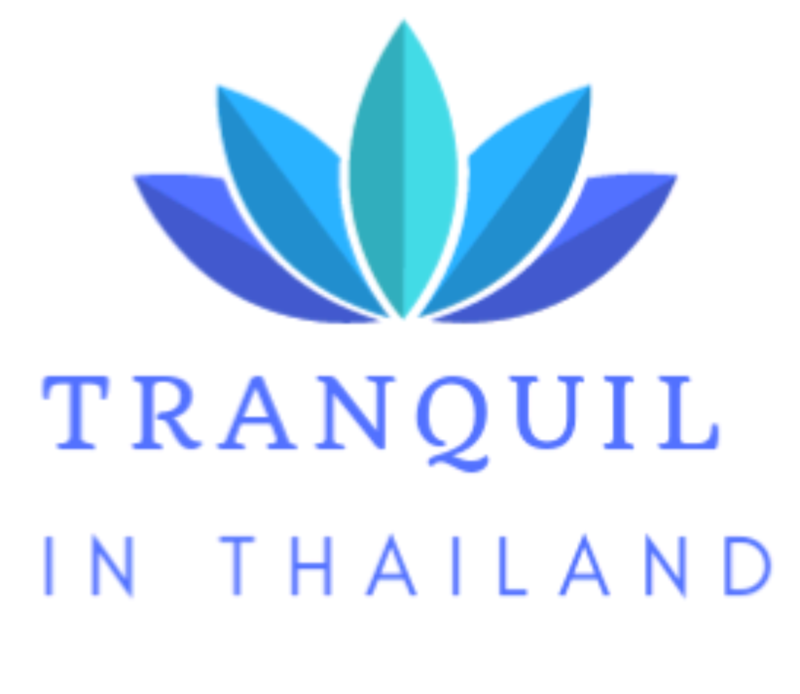 Thailand Happy Snaps | Living Tranquil in Thailand – "pictures are worth a thousand words"
Living Tranquil in Thailand – "pictures are worth a thousand words"
Welcome to the site that contains images of life in Thailand - our house, pets, experiences, trips and food. It shares our living Tranquil in Thailand life. The photo journal of a retirement life may be of interest to those seeking to retire in Thailand or relatives/friends curious about what life is like for us." The Queen Sirikit Botanical Garden (QSBG) in Mae Rim district of Chiang Mai is a good visit if you are into Thai plants and gardens. We ventured to the brand new cultural park – Hinoki Land – in Chai Prakan, a picturesque drive 3 hours north of Chiang Mai – near Fang. Lex is our English Cream Golden Retriever and Lucas is our Burman cat – and they enjoy Thailand. There are so many places full of interesting food destination and delicacies in Chiang Mai.